Get the best, most authentic Steroid- Alternative Stacks in the world using affordable DISCOUNTED instalments for the BEST WEIGHT TRAINING RESULTS of your life NOW! During a Global Credit Catastrophe (like we are facing now), when money is tight, you can’t afford to use useless supplements that don’t work. You also can’t stop training and lose all the gains that you worked so hard to achieve. You need to carry on training and use EXCELLENT supplements. This is our latest stack and it is simply stunning! 100% RISK FREE TRIAL, WORTH £69.99! 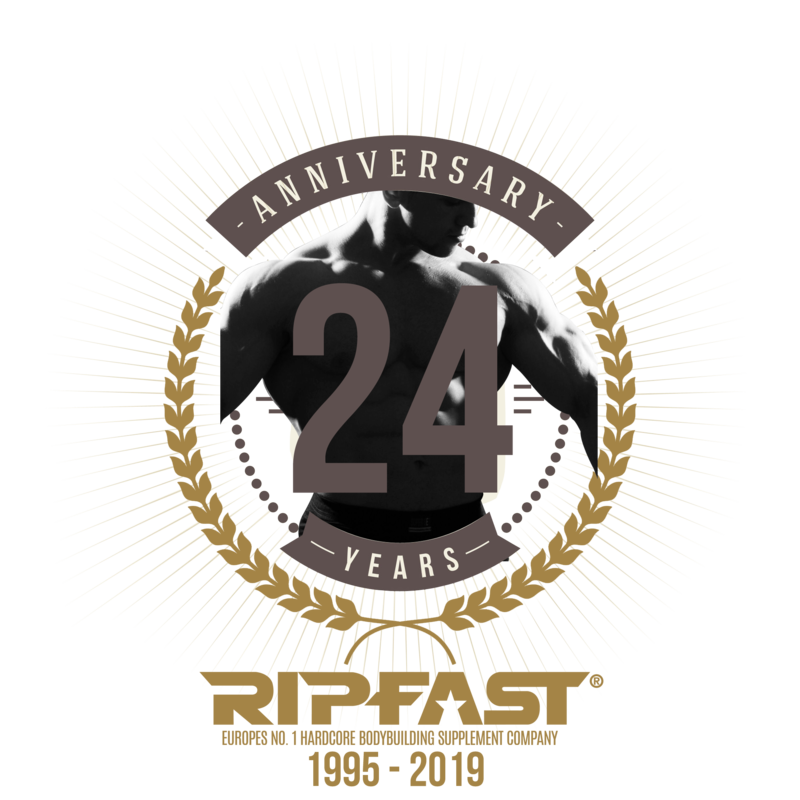 Whether you are a seasoned Ripfaster who’s been in the trenches with us for the past 24 years with winners from our past like Andro Bomb, T-Bomb, Testo Intelligence Stack, Testosterone-1 etc., or a newcomer to the Ripfast phenomenon, you MUST READ ON! Please try Test De Luxe Stack. It is our best yet, we spent the last 18 months developing it to be the best TEST product available. But we won’t allow you to take a risk. 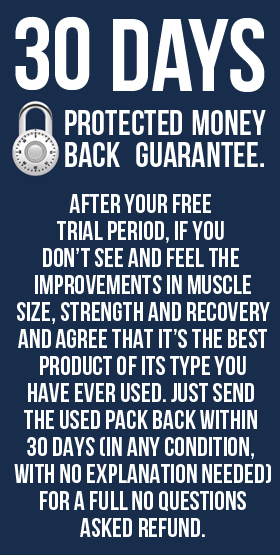 You get a no nonsense risk-free 30 day trial worth £69.99! Unfortunately testosterone starts dropping as early as age 25. 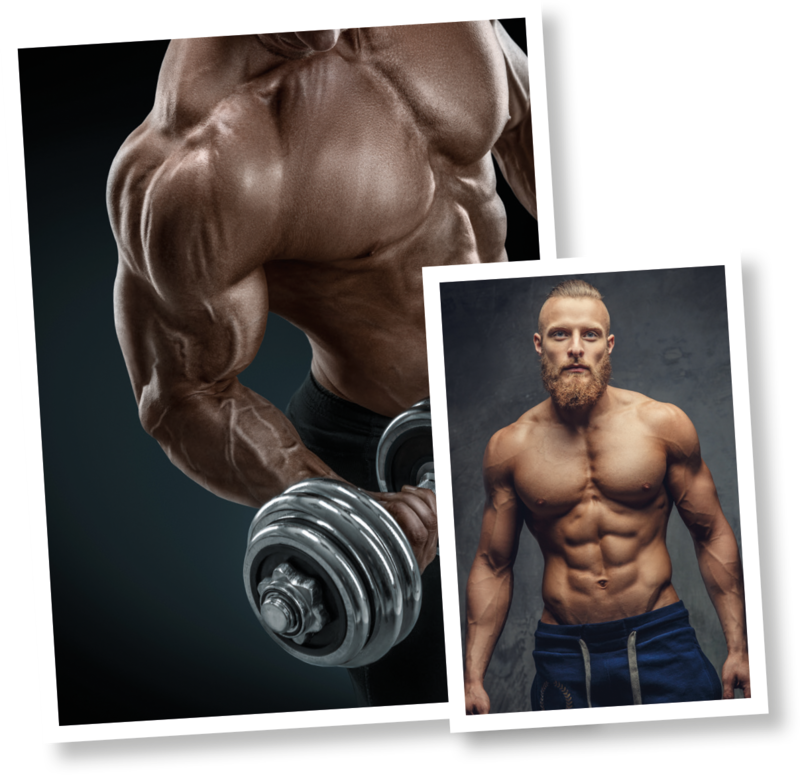 If you want to realize your true lean muscle potential, you need to raise the level of testosterone in your body; concentrating especially upon the free testosterone to total testosterone ratio. Free testosterone is what really matters when strength and size gains are your goal. But steroids are not the answer. You need a powerful, safe and natural, cutting edge designer anabolic. Ripfast supplies that. most potent testosterone formula combinations on the market. It will help raise your free testosterone ratio. It contains an extensive combination of NEW designer anabolics, including prohormones and SARMs. 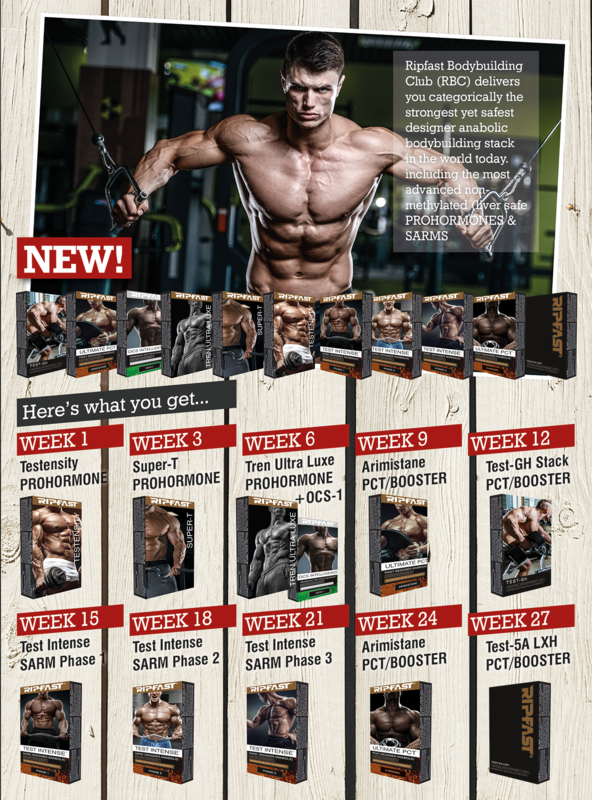 An array of scientifically proven ingredients, to help QUICKLY increase your total and free testosterone levels. The key benefit of the combination of products in this stack for bodybuilders is increased testosterone and huge anabolic muscle support. This supplies visibly increased muscle mass alongside rapidly increased strength and power for the user. We have thousands of delighted clients who’ve used this stack over the past 24 years and we absolutely guarantee your success. Test De Luxe Stack is not as strong as a steroid. 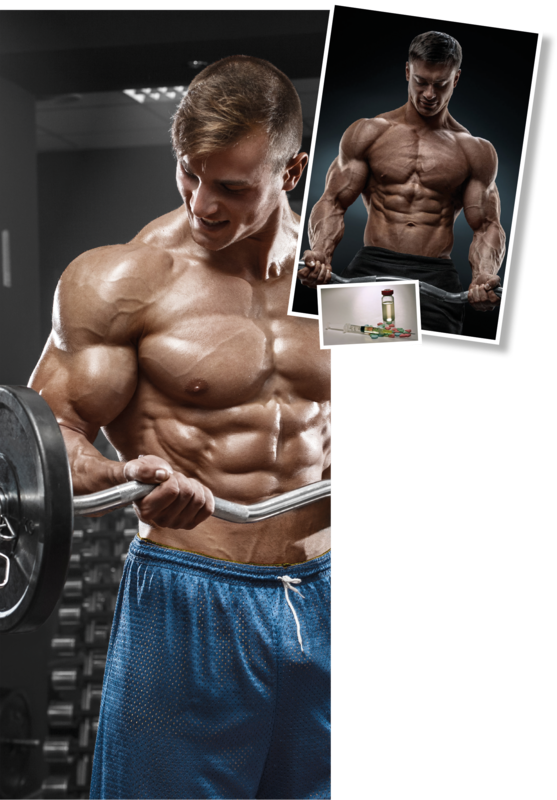 It’s a safe, effective ‘designer anabolic’ alternative – and the effect of the testosterone spike is good enough to safely supply you impressive muscle and strength gains. NOTHING on the non-steroid market comes close, making it possibly the strongest muscle building stack legally available in Europe. WHAT ARE DESIGNER ANABOLICS/ PROHORMONES? that depending on a chemical reaction with certain enzymes in the body, they convert to hormones. This requires naturally occurring enzymes in the human body to complete the conversion to testosterone. This boosts the body’s available hormone supply. When your stomach breaks down your serving, it mixes with chemicals in the stomach, triggering a process in your body that leads to an increase in the natural production of testosterone. Test De Luxe Stack safely stimulates the body’s natural production of testosterone and growth hormone. Giving steroid like results without the legal and health ramifications associated with steroid abuse. SARM stands for Selective Androgen Receptor Modulator. A class of therapeutic non-steroidal, designer anabolic compounds with similar properties to anabolic agents like steroids, but with reduced androgenic properties. This allows SARMs the advantage of being androgen- receptor & tissue specific, focusing on muscle and bone development. Like steroids, SARMs still activate the androgen receptors (for quickly building muscle), and according to user feedback typically give similar results to a light steroid cycle without the undesirable side effects. Q: What’s the deal with steroids & testosterone? A: Testosterone makes a man a man. That is beard growth, deep voice, strength levels (opposite to female characteristics, and the key reason that men pack on much more muscle mass, much faster than women). Testosterone levels vary in men and decrease as we age. They are highest in your late teenage years and your 20’s. After the age of 25 they start to drop! Testosterone is the KEY ingredient in muscle growth (you also need protein after training to repair muscle). A steroid is artificial testosterone. The average testosterone level in a male 21-40 years old is 400ng. So a steroid would convert to testosterone and raise that level up to around 6000ng. This is very unsafe, and can cause major side effects. Our product is a prohormone that converts to testosterone in your body and raises your test levels up to around 3000ng. This is much safer. Our products contain DHT blockers to prevent hairloss, and also an anti estrogen ‘blocker’ to prevent any known side effects related to high testosterone. A natural test booster, would raise your natural test levels to around 1000ng, but is recommended as a ‘break block’ between your main prohormone usage training cycle. This is to prevent the body getting too used to the prohormone & also to give your system a ‘break’ before your next prohormone cycle. 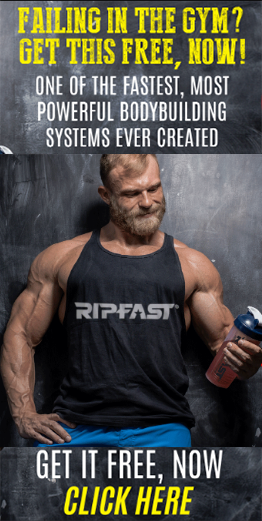 This is why the Ripfast Test De Luxe Stack is the perfect bodybuilding stack. Over 25? Over 35? Over 45? Using a steroid alternative won’t make you a “muscle monster”. But it will allow you to take your musculature to the size you really want, really fast. The New 2018 Test-GH & Test-5A LXH Stacks are also part of new Test De Luxe Stack. It’s our strongest natural anabolic/PCT ever. Packed with over 49 active fitness ingredients! Including the newest natural, chemically-active testosterone boosting/growth hormone substances to become available to bodybuilders. in one (some of our newer Clients were previously paying over £250 a month for several different individual products with lower quality content/brands before switching to Test-GH Stack). is certainly the increased testosterone and growth hormone secretion. As apart from sufficient protein, these are the key factors in building muscle and strength. But the product comprehensively covers those categories and then goes further. well built athletes who have hit a plateau and stopped growing to restart gains. No other Testosterone, Growth Hormone or Anabolic formula is available on the market with this level of strength and effectiveness. And as with all Ripfast products, it’s guaranteed. Try it risk free to see its power for yourself. You’ll truly be shocked and delighted with the results. After years of having clients desperate to use our powerful stacks but simply not being able to afford them, we have come up with the perfect solution. The success of Test De Luxe Stack has allowed us to make savings on the production level and incorporate new technology to pass savings onto our clients. Here’s how it works: A basic cycle of Test De Luxe Stack normally costs £359 plus shipping. That’s buying option 1.
start your PCT. This continues until the cycle ends, then starts again at the start of the next cycle and so on. You can cancel any time by sending us a quick email, no explanation needed and we will confirm your cancellation within 1 working day. 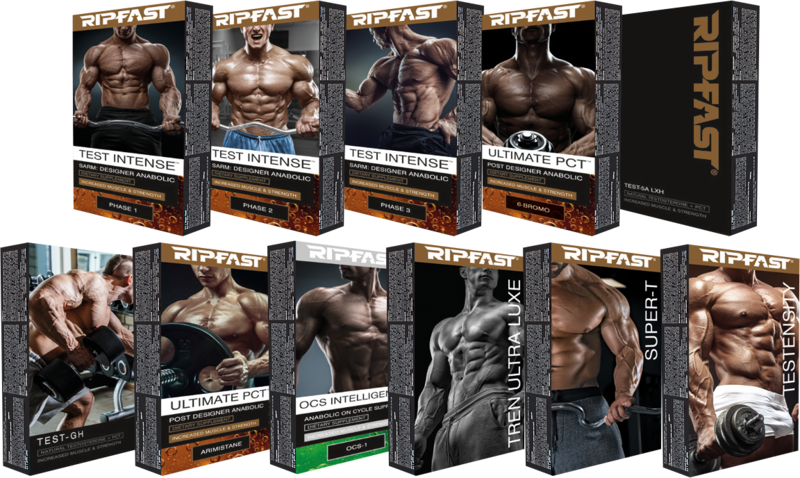 Ripfast Bodybuilding Club (RBC) delivers you categorically the strongest yet safest designer anabolic bodybuilding stack in the world today in small affordable instalments for the BEST TRAINING RESULTS of your life. You SAVE £30 on every delivery! You SAVE £37 on every delivery! You SAVE £45 on every delivery! needed for them to work properly (unlike cheap, low dose products that are a waste of time).